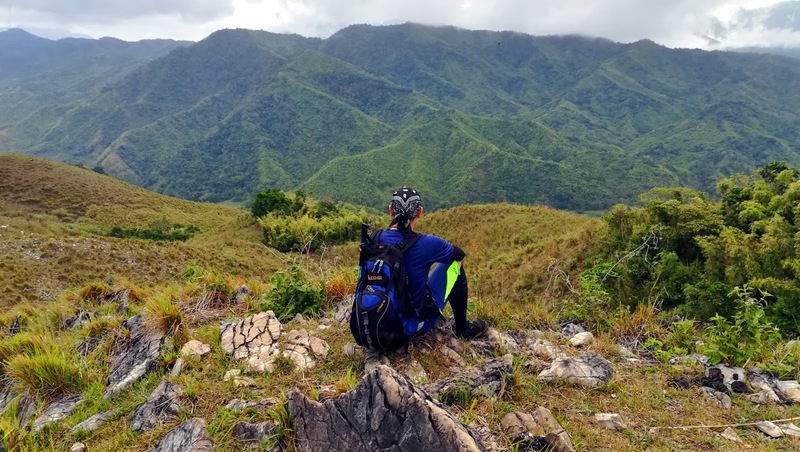 A major hiking destination in the high Cordilleras bordering the provinces of Nueva Vizcaya and Benguet, Mt. Ugo is famous for its stunning views of the high mountains, impressive pine forest, long circuitous trails on the ascent and descent, and the warmth and hospitality of the local people. The site of the PAL aircraft Flight PR206 crash on June 26, 1987, search and rescue efforts in the wake of the plane crash paved the way for the trails of mountain to be established. With a total trail length of about 33 kilometers, Mt. Ugo is ideally hiked on a 2-day itinerary. On a moderately fast pace, however, Mt. Ugo can also be dayhiked, usually taking about 12-14 hours to complete the traverse from Kayapa, Nueva Vizcaya to Itogon, Benguet. Among the several mountain trails in Tanay, Rizal are the lesser known trails of the Sto Niño Circuit located in Brgy. Sto. Niño. 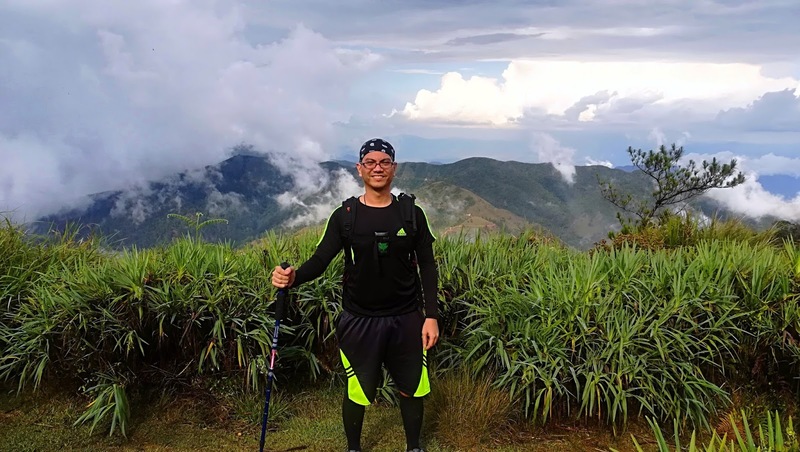 Compared to the hiking staples of Tanay like the famous Mt. Batolusong in Brgy. San Andres and Mt. Masungki and Nagpatong Rock in Brgy. Cuyambay, the mountain trails of Brgy. Sto. Niño are virtually deserted and far removed from the usually overcrowded and buzzing trails of the more famous hiking destinations mentioned . As such it is perfect for those who wish to be alone with the mountain and to commune with nature.